One thing we always try to avoid is breaking out on days that we need to stay away from it. However, at times, our skin chooses to not cooperate and starts breaking out unexpectedly. Although people might say that breaking out stops by the time you reach the end of your puberty, that is not always the case. Breaking out during your 20s does not seem inevitable. One day, you are going to glance at yourself in the mirror after a stressful week or day and then, bam! 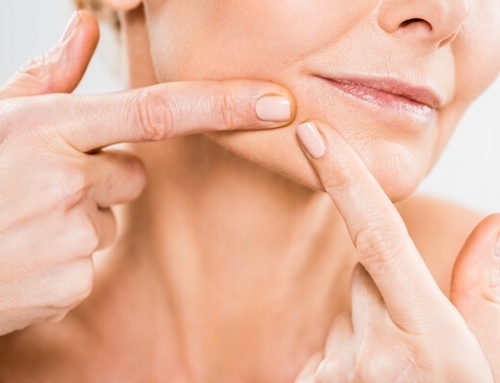 You are breaking out on some areas of your skin and it can be pretty stressful. However, the worst part is the possibility of leaving a mark behind. But with every arising problem, comes a solution, so don’t worry because we have got you covered. In this article, we will be talking about ways on what to do if you have ever experienced breakouts, especially in your 20s. Deal with those nasty bumps effortlessly and make the marks less visible in no time by doing some of the tips we have prepared for you. Before you decide on your skin routine, the first thing you need to keep in mind is exfoliation. It is vital in ensuring that your skin can breathe and the dirt does not get trapped inside your pores. 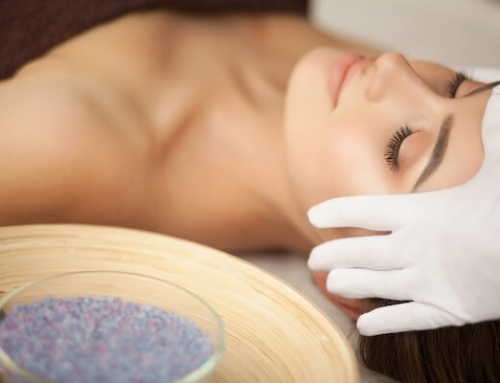 Regular exfoliation helps in removing surface dead skin cells which reveals a smoother, clearer skin underneath. Plus, you can also ensure that whatever products you put into your skin can penetrate deeper for optimum and quality results. You may think that sunscreen is only important when you’re under the sun but in reality, you should still be regularly applying it even when you’re not exposed under the sun. When choosing a sunscreen, make sure that you opt for one that is lightweight and water-based as an oily one may further aggravate the situation. Also, keep in mind that UV rays cause skin damage which may worsen the appearance of acne and delay the healing process of the skin. If you are breaking out too much, then maybe it is time to get a prescription from a dermatologist. 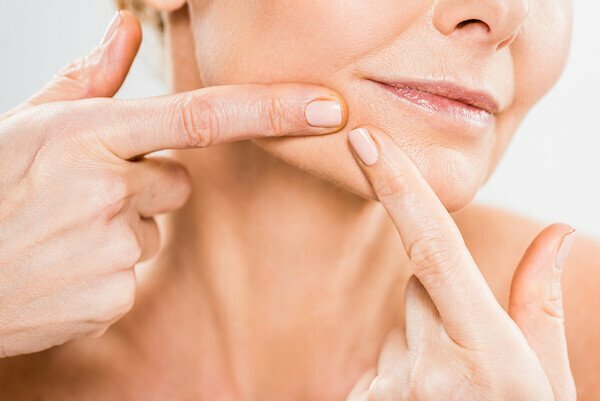 Heading to a dermatologist to get yourself checked may not be the cheapest and easiest thing to do, but it can be the one which will actually help you if the remedies you have tried are not working. 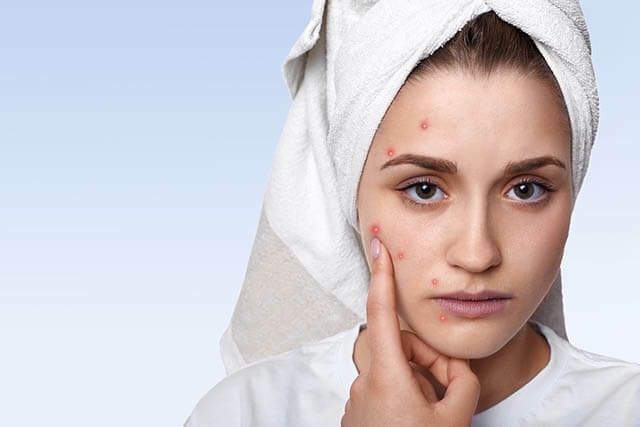 Chances are your dermatologist may prescribe acne facial treatments and medicines to relieve acne and prevent a further breakout. Your hands are the main culprit in bringing bacteria inside your pores. If you are already breaking out, the best thing that you can do is to avoid touching your face every time with your bare hands. Picking at your skin while breaking out will also increase the risk of leaving a scar. It is best to keep your hands away from your face at all cost to avoid breaking out and minimize the risk of infection. Breaking out does not choose an age. Sometimes, it affects people of all ages. The best way to avoid it is to live a healthy lifestyle and always make it a habit to clean yourself after a long day outside. 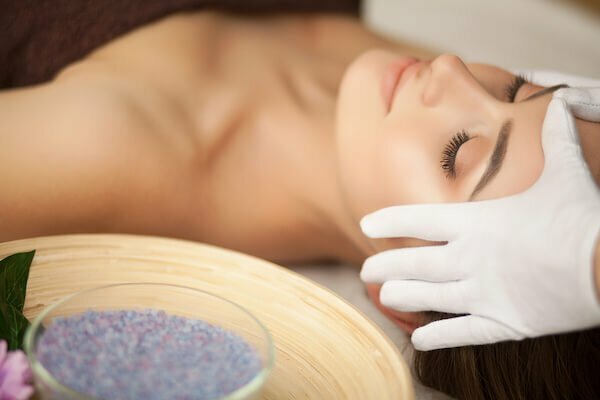 And one of the best ways many do is get a suitable acne facial in Singapore, whether it is from a certified dermatologist or at a departmental store.